Propane is a safe alternative fuel option that has very little impact on the environment. It’s non-toxic, and accidental fuel leakage poses no threat to soil or water. If you have questions about propane safety - please ask! Our employees are knowledgeable and fully trained in all aspects of propane safety and would be pleased to answer your questions. For more information about propane safety, see our customer care page. • Propane is non-toxic, colorless and virtually odourless. As with natural gas, an identifying odour is added so the gas can be readily detected. 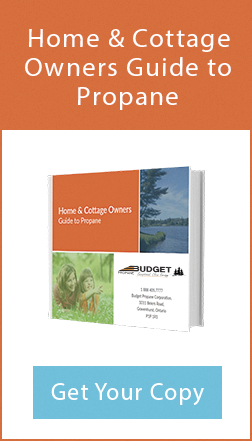 • Propane won’t ignite when combined with air unless the source of ignition reaches at least 940 degrees Fahrenheit. In contrast, gasoline will ignite when the source of ignition reaches only 430 to 500 degrees Fahrenheit. • If propane leaks, it doesn’t puddle but instead vaporizes and dissipates into the air. 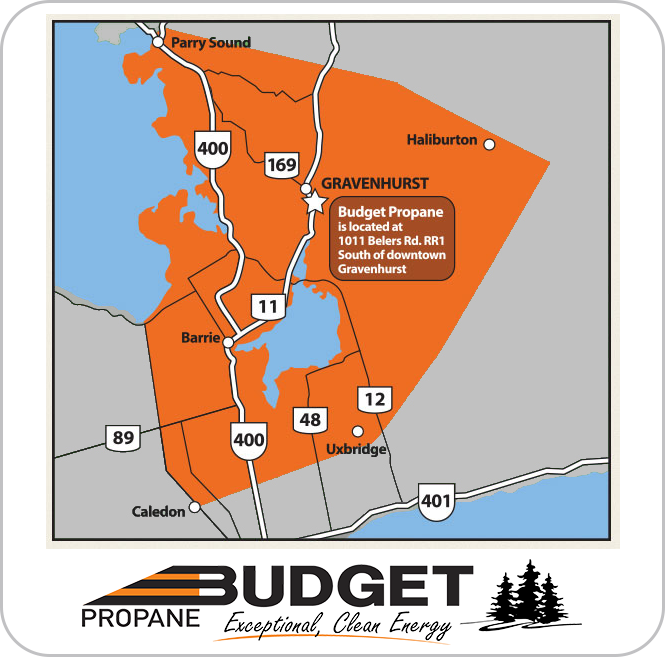 • If propane is released from a pressured container as a vapour, and can’t be ingested like gasoline or alcohol fuels. 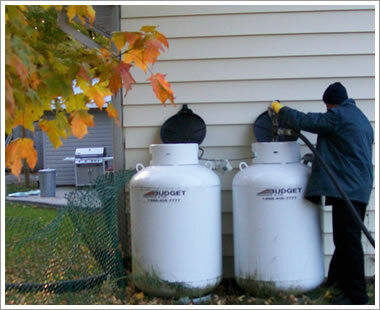 • Propane leaks are easy to detect due to the strong pungent smell that imitates the scent of rotten eggs. • Propane tanks are 20 times more puncture resistant that tanks filled with ethanol, methanol or gasoline.